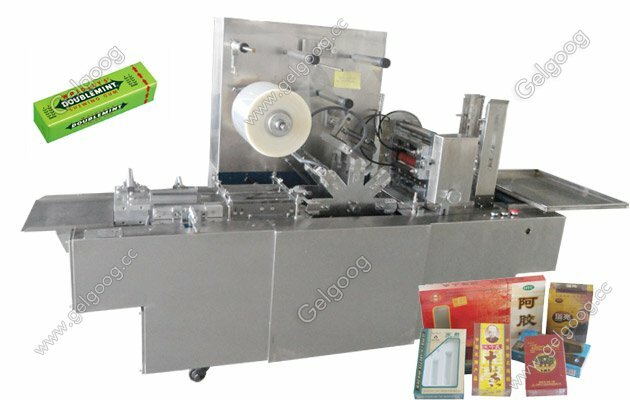 The Cellophane Bubble Gum Packing Machine adopts imported PLC man-machine interface control.According to user needs, design new models. 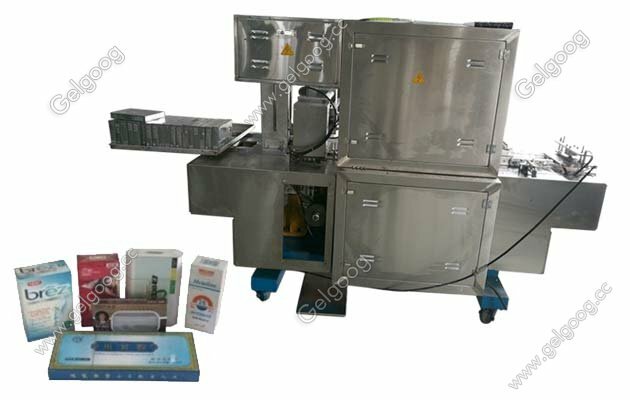 Cellophane Bubble Gum Packing Machine with Transparent Film GGB-300A The Cellophane Bubble Gum Packing Machine adopts imported PLC man-machine interface control, its action all adopt the cylinder to drive, the membrane system adopts servo motor control, can be arbitrary adjust the film size, with stable and reliable running, strong smooth seal beautiful, free maintenance, etc. 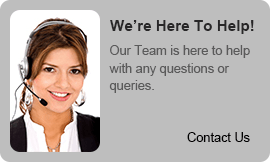 According to user needs, design new models. 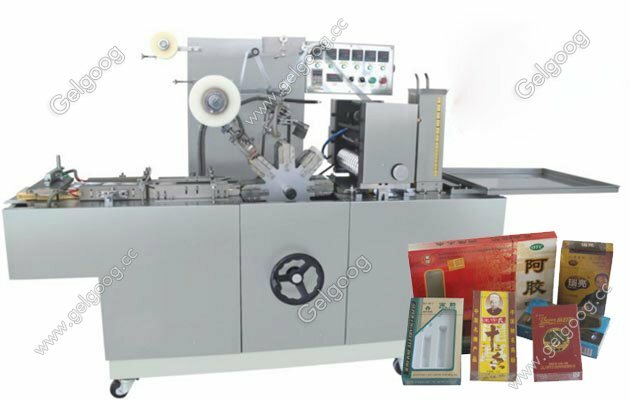 The Cellophane Bubble Gum wrapping Machine is designed on the basis of the cellophane packing, and this machine is widely used in medicine, health care products, food, cosmetics, stationery, audio and video products and other industries in various cassette items piece automatic packaging; Suitable for wrapping boxes of drugs, poker, post-it notes, audio and video products and other items wrapped package. Moistureproof, dustproof, anti-counterfeit effect, but also conducive to improve the grade of the product packaging, improve product added value.